A stackable chair must withstand the rigors of stacking and un-stacking, as well as provide a beautiful appearance to the worship area. 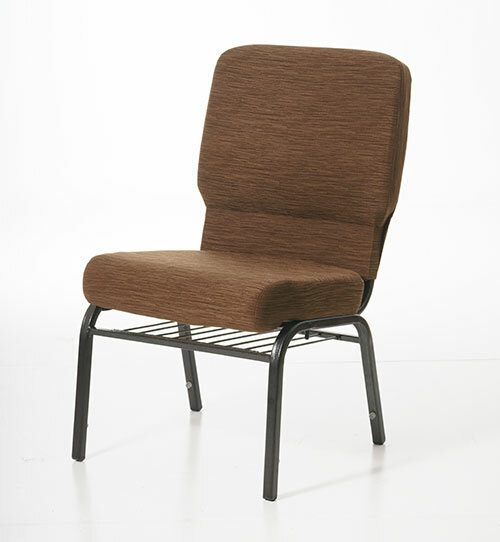 Anyone taking on the project of searching for stacking chairs for their sanctuary should take a close look at what Chairs for Worship™ by Uniflex has to offer in quality and value. 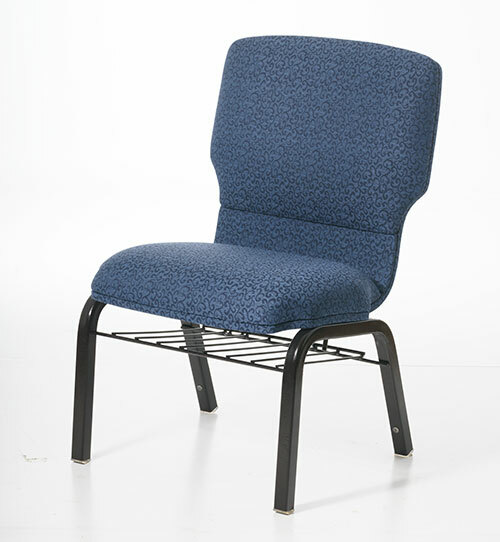 All of our worship seating, both metal and wood are stackable chair options. 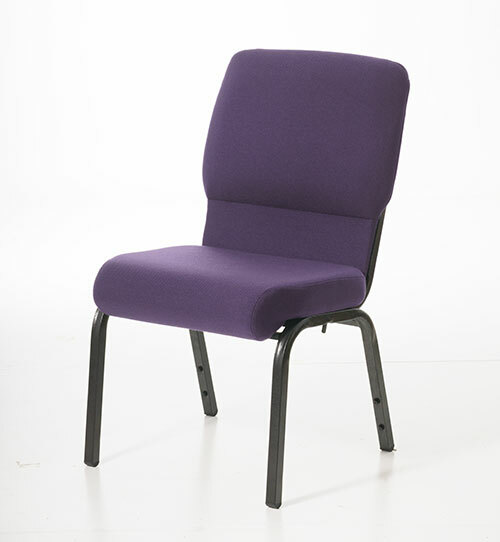 Speak with a friendly representative at Chairs for Worship™ by Uniflex to formulate the perfect stacking chair for your worship setting. 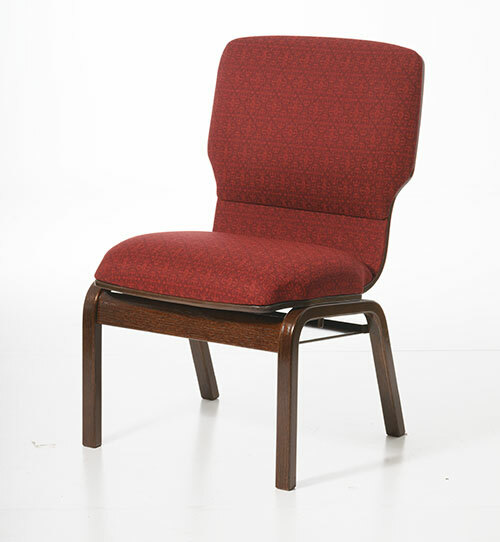 We provide options such as fabric and finish choices, a variety of book holder options, chair width choices and more. The seating in a worship setting has a big impact on the overall feeling each participant gets from a service.